Home Remodeling	The backsplash is coming! 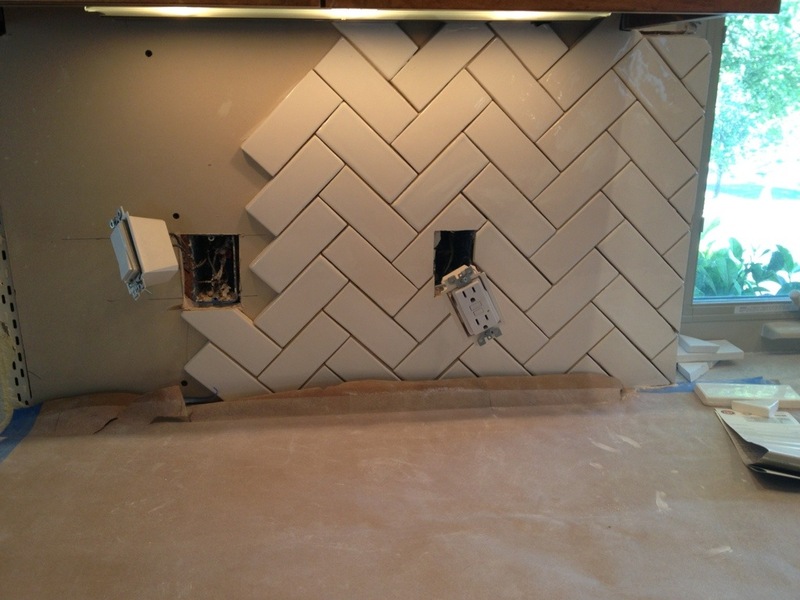 It isn’t finished YET because we boo-booed and didn’t order enough tile, but MOST of our backsplash is in and we are loving it! Love the backsplash! Can you tell what size tiles you used? 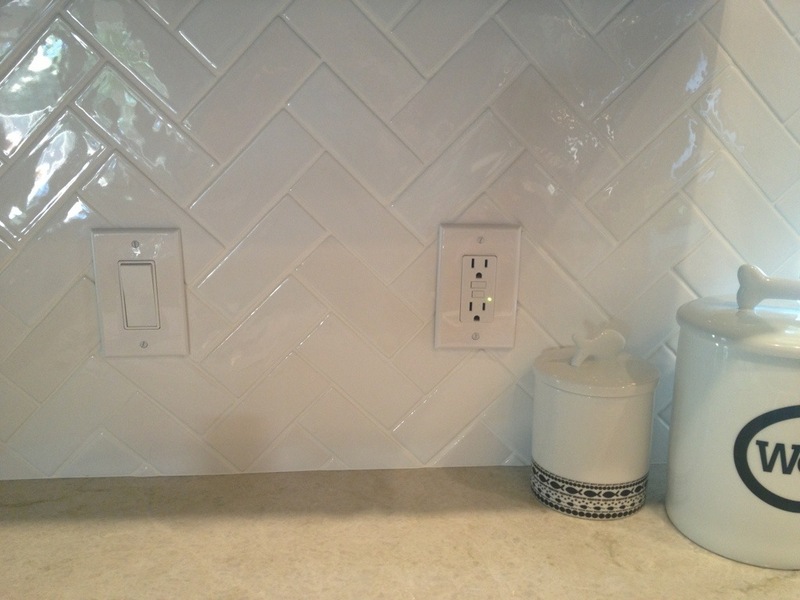 Traditional subway tiles are 3″x6″, these are slightly smaller at 2″x5″. They are from the Suprema Gloss Line by California Art Tile (http://www.caarttile.com) in “Crystal White”.